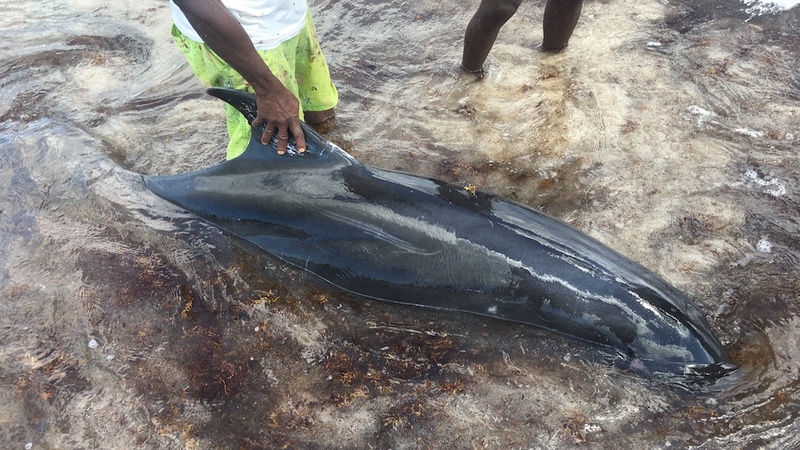 The National Environment and Planning Agency (NEPA) is reporting that three of four dolphins that were reported stranded off the coast of St Thomas over the past three days have died. This was despite valiant efforts to save them. 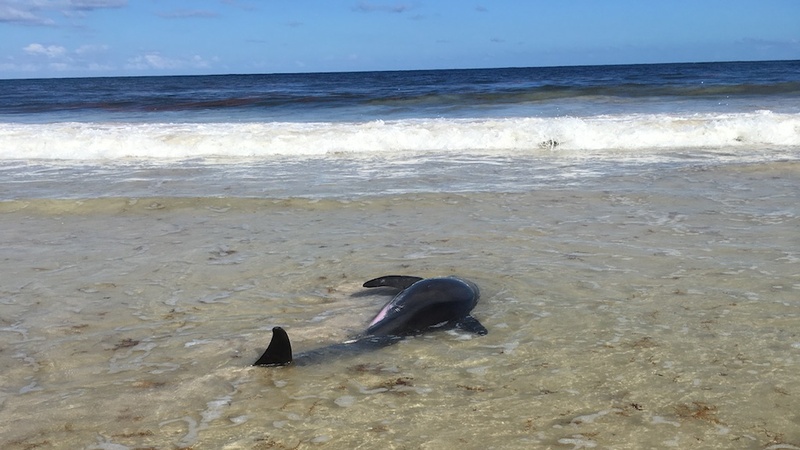 According to NEPA, the dolphins washed up along the White Sand Beach in Holland Bay, St Thomas between Monday and Wednesday morning. In the first incident on Monday, NEPA said it received reports that three dolphins were stranded on the beach. On their arrival, NEPA personnel discovered that two of the animals had already died. 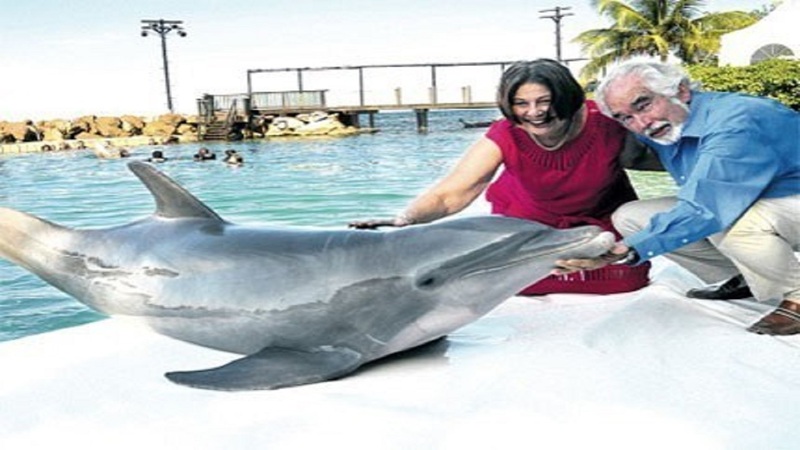 In a statement Thursday, NEPA said several attempts to refloat the third dolphin failed. It was subsequently euthanized. In the second incident on Wednesday morning, NEPA said it received reports of another stranded dolphin. A response team from NEPA, the Veterinary Services Division and the University of Technology responded. 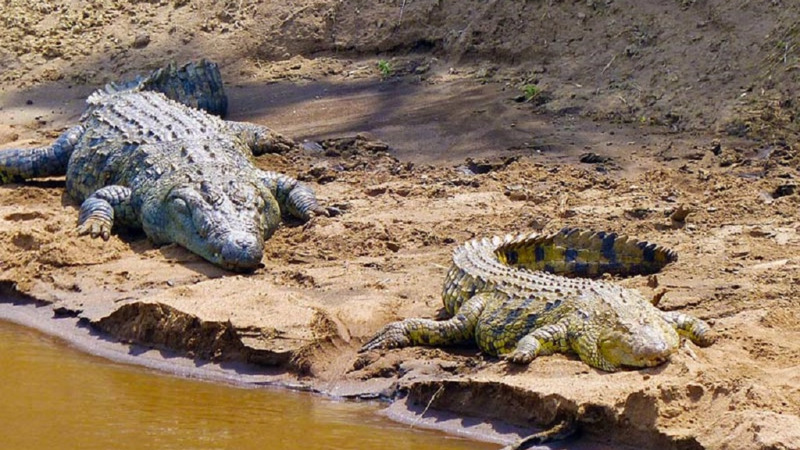 However, by the time they got to the location, it was discovered that the animal was already dead. In both instances NEPA said arrangements were made to properly dispose of the remains of the animals. According to Monique Curtis, Manager, Ecosystems Management Branch at NEPA, “A stranding of this nature along the island’s coastline is very rare and unfortunate. “We acknowledge the collaborative effort and speedy response from relevant agencies and stakeholders within the area,” Curtis said. She said the next steps include further surveillance of the area for other strandings and investigations into the possible cause of the incidents. The dead dolphins were confirmed to be pigmy killer whales (Feresa attenuata) which is a smaller member of the oceanic dolphin family. Pigmy killer whales prefer deeper areas of warmer tropical and sub tropical waters. 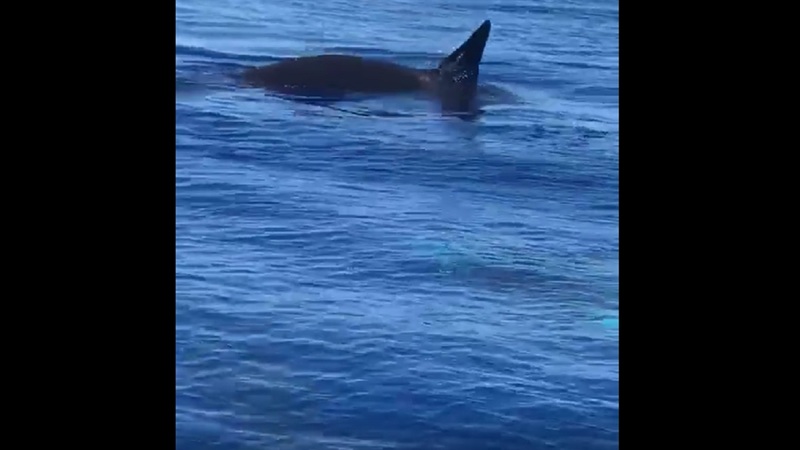 UTech lecturer, Christine O’Sullivan, who implored Jamaicans not to get into the water when a group of killer whales was spotted off the coast of Montego Bay in June, said there was need to establish a stranding network across the island to facilitate a speedier response and the best possible care for the animals. The marine biologist was a part of the response team on Wednesday.